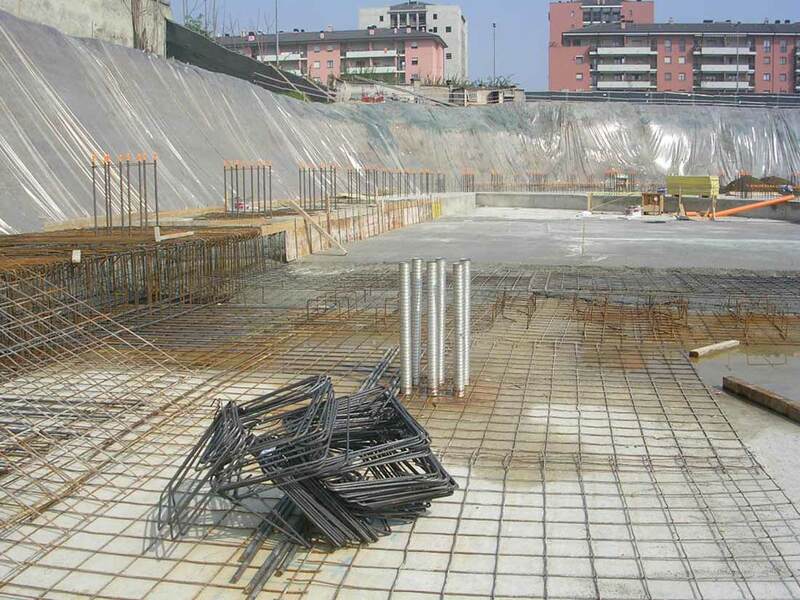 RIVA Ingegneria designs both shallow (footings, ground beams, etc.) 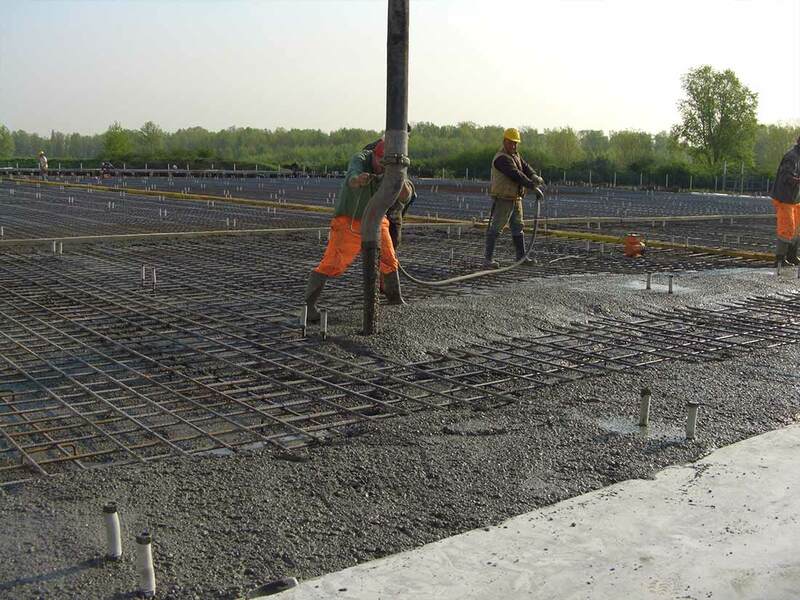 and deep foundations on piles for any structural work, as well as mat-slab foundation for self-supporting warehouses. 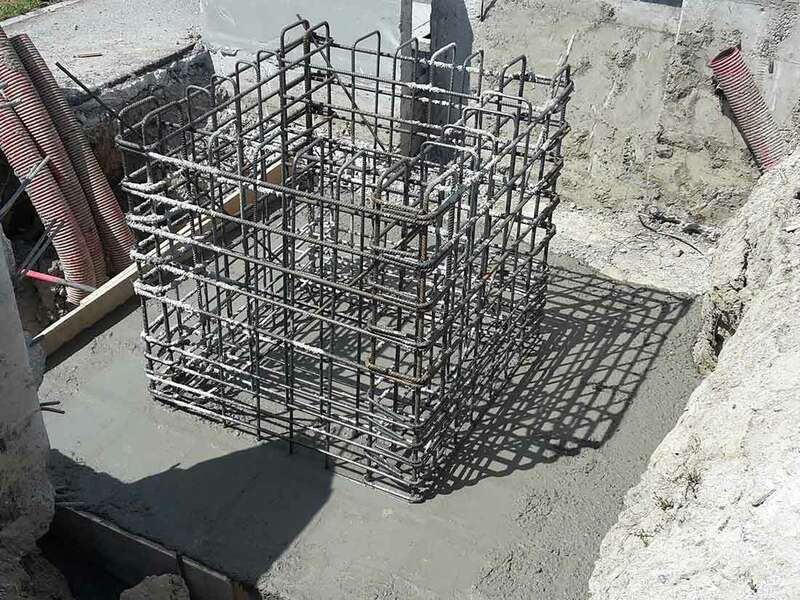 The firm designs earth retaining walls and support of the excavations by means of micropiles or reinforced concrete diaphragms, with and without ties, depending on the boundary conditions and their feasibility in high-urbanized environments. 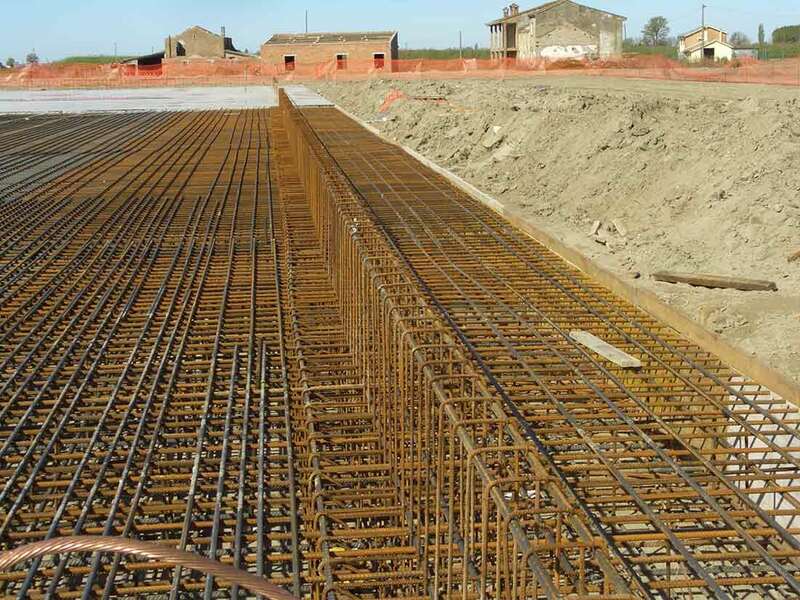 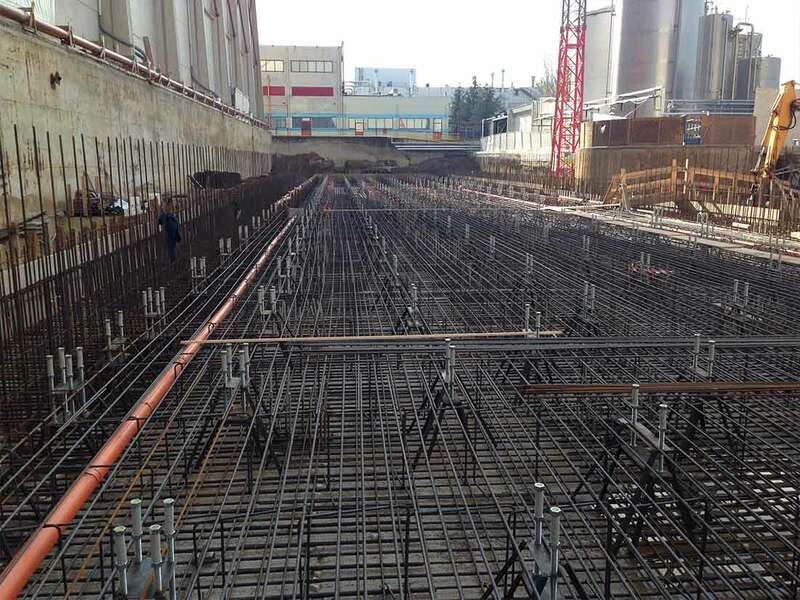 RIVA Ingegneria develops analyses of flexible and multi-stranded bulkheads, focusing on the influence given by structural elements, such as struts/ties and connecting slabs. 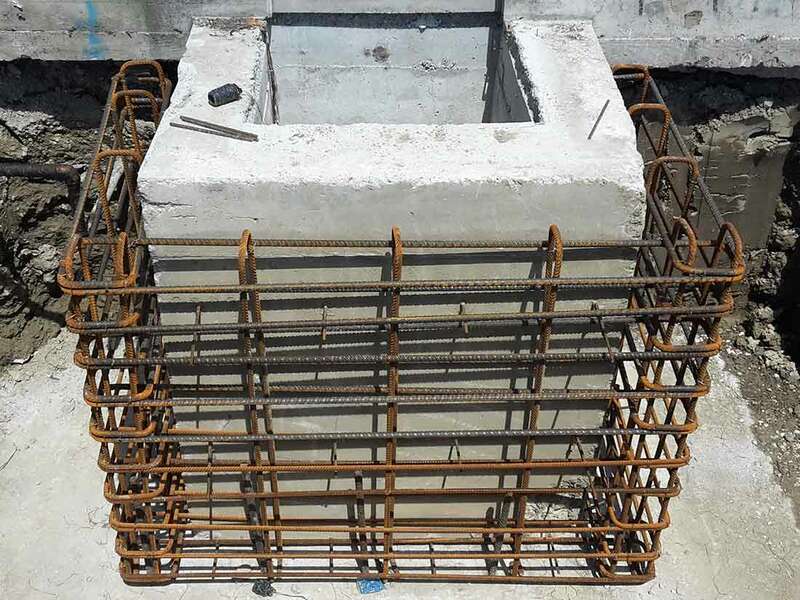 This is then checked by means of FEM softwares in a non-linear plastic behaviour. 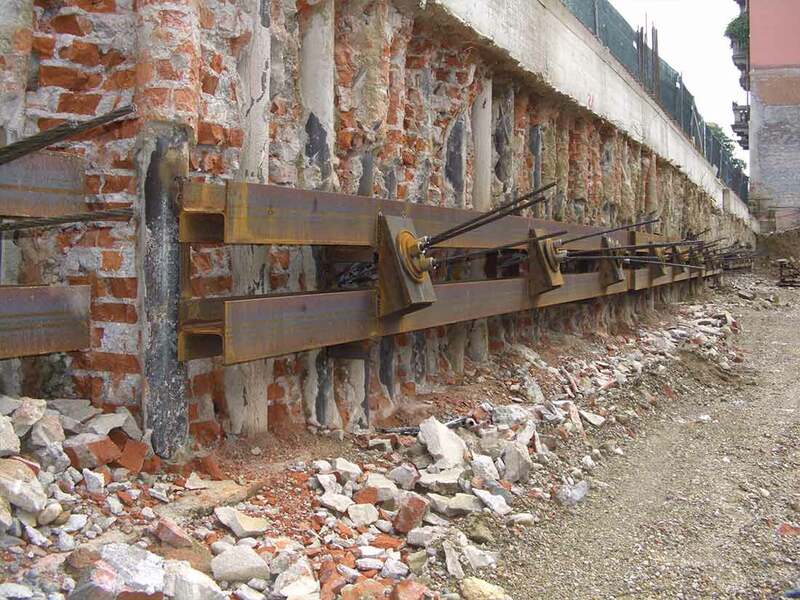 The stress-strain behaviour of the ground is therefore always carefully studied to meet the static and seismic performance of the structure above.